Pipeline plugging device for preventing drainage pipeline leakage, on the walls and roofs of pollution, our company developed irrigation leak special tool pipe plugging air-bag. 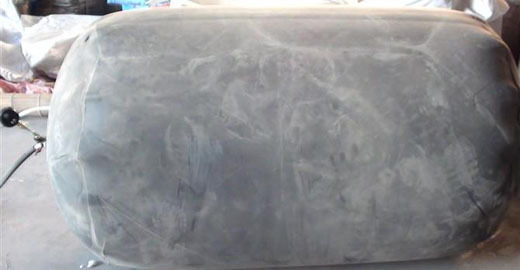 The airbag has an airtight, elastic degeneration, abrasion resistance, acid resistance, aging resistance, cheaper prices, better quality, more perfect functions, detection of more advantages, it has the advantages of simple operation, visual inspection, in process of construction check and eliminate quality problems. It has become an indispensable in high-rise civil building closed water test and irrigation test leak detection tool. In 1, high building pipeline leakage test: an examination of the mouth into the inflated by, irrigation examination, such as pipeline with chlamydia or near LAX, can see the leakage test. 2, check the toilet: balloon in the drain after inflation, irrigation, such as rubber bowl binding is not strict, the water will leak from the interface. 3, check drain: open the floor drain bowl, inserting an airbag inflated in the ground floor drain, water, such as the installation of floor drain is not in accordance with the provisions of ash blocking plate with hole, the water will drain leakage from around.